Project: 2nd Street Farm, an urban farm in South Troy with a farm stand and farm share that's looking to expand. For the better part of this decade, Dara Silbermann traveled the North American continent, seeking hands-on farm experience, tapping deep into the wealth of knowledge cultivated by small farmers across America. Ferried from coast-to-coast (and back again and again) by Beulah Jean, her Subaru-turned-mobile-homestead, Dara has worked for over a dozen small farms, learning the wildly varied approaches to growing foodstuffs and medicines and getting them to the consumer. 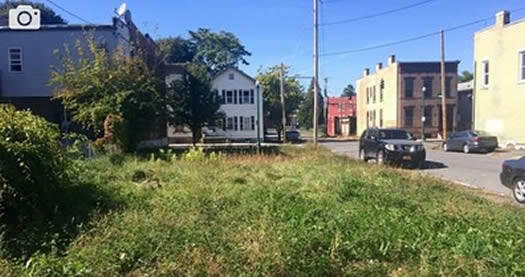 After several years of frustration in finding land to pioneer her first farm venture, Dara finally settled on an unlikely agricultural haven: a vacant corner lot in South Troy, New York. After purchasing her future farm at 492 2nd Street in Troy in the fall of 2017, Dara began an aggressive solo composting operation, collecting nearly 1000 pounds of food scraps and other organic material a week from city residents and businesses and turning it into nutritious soil for growing vegetables. 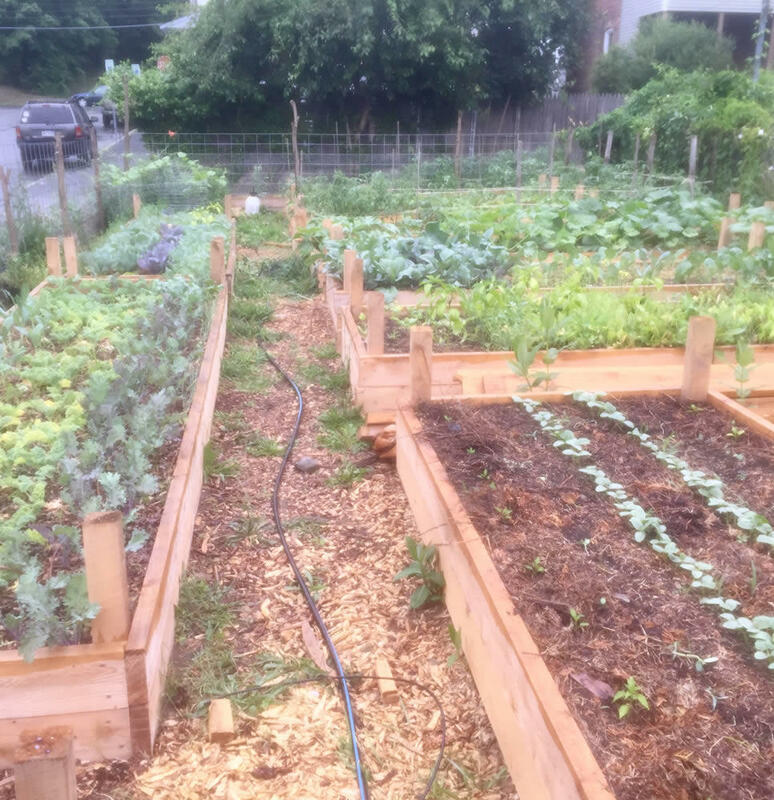 With 8 subscribers signed on for a share of the coming season's produce and permissions from the city's Zoning Board to operate an on-site farm-stand, Dara broke ground at the 2nd Street Farm in March of this year. In June, after 8 months of turning soil, building fences, and preparing raised garden beds, the 2nd Street Farm Stand opened for its inaugural neighborhood retail market and farm-share pick-up. 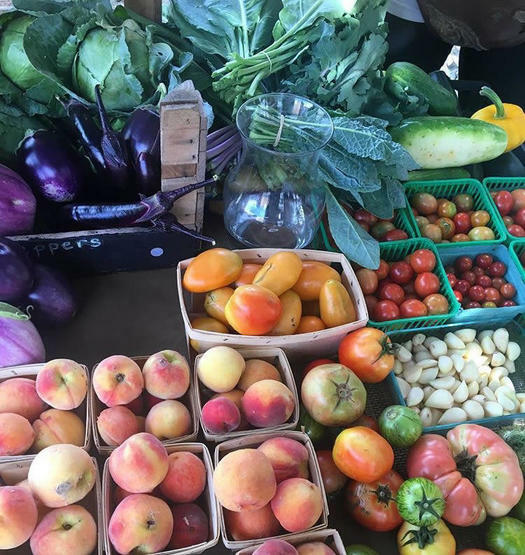 Now in its 5th month of operations, the farm-stand has become a weekly fixture for many South Troy residents, providing ripe tomatoes, fresh collard greens, and fragrant herbs to the community. In addition to garnering significant neighborhood support for this new business, it's generated enough revenue in its first year to cover the venture's out-of-pocket start-up costs. 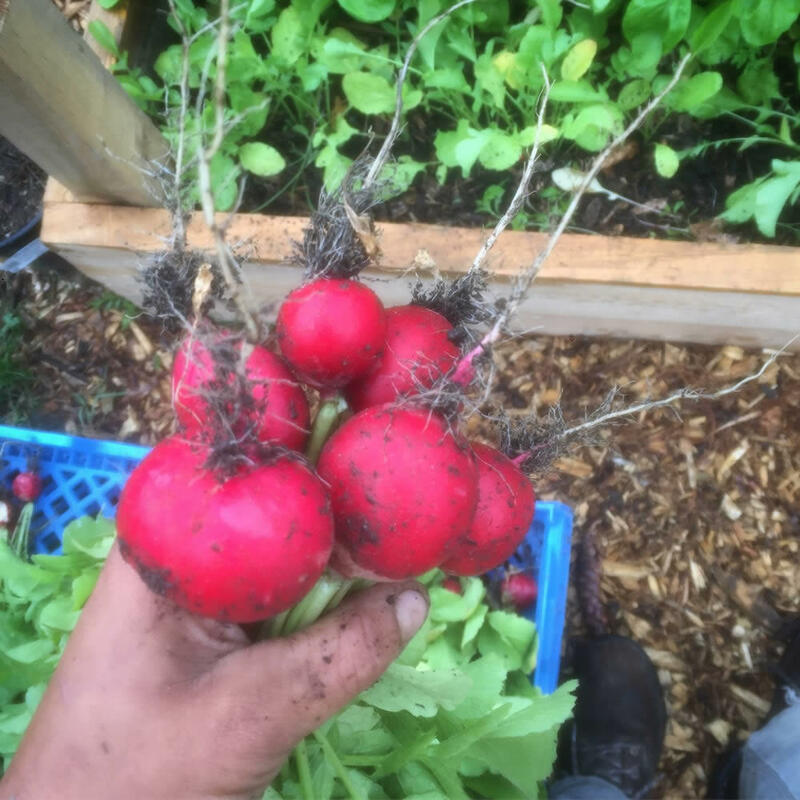 The 2nd Street Farm hopes to grow its farm share from 8 members to 40 next year and to triple market sales, taking this project from a hobby farm to a sustainable business. We'll join with several other urban farmers, gardeners, and foragers, to provide for this larger subscriber and customer base, operating together as the Cultivated Arts Cooperative, a worker-owned farmers' marketing company. We've already surmounted many of the stumbling blocks stunting many emerging farmers - difficulties accessing land, limited marketing opportunities, lack of capital. But there's one major block preventing further progress: cold storage. Harvesting produce in the heat of summer is a tricky business, and keeping that produce fresh enough to tempt passersby is even trickier. As the number of subscribers and market customers grows, our needs for cold storage beyond the capacity of a residential refrigerator grows as well. Cold storage of this magnitude used to be an expense out-of-reach for many small farmers. Thanks to technology like the CoolBot(™), a window-unit air conditioner can turn a well-insulated room into fully functional walk-in cold room. 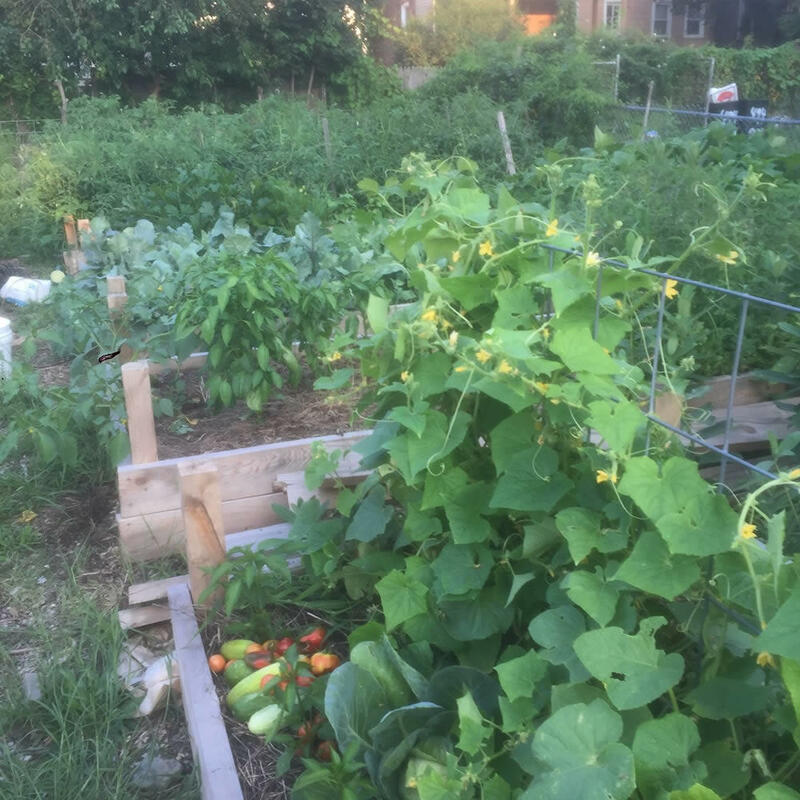 This grant would cover most (if not all) of the expense of building an underground cold storage room in South Troy, from which the 2nd Street Farm can service the growing demand for locally grown, ethically raised produce in the city.